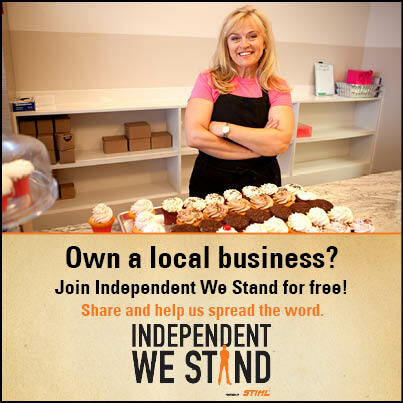 Celebrating National Small Business Week! Home » Blog » Celebrating National Small Business Week! PLUS, the business that you recommended will receive the “Business Prizes” listed above! In order to win, each business must be a new member and meet the five qualifying guidelines listed here. Please only sign up/recommend each business one time, however you are welcome to recommend multiple businesses throughout the week. One winner will be selected at random at the end of National Small Business week and announced on Monday, June 24th. Thank you for helping us celebrate National Small Business Week! 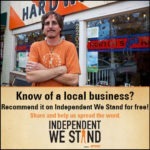 When you buy from independent businesses, everyone wins! 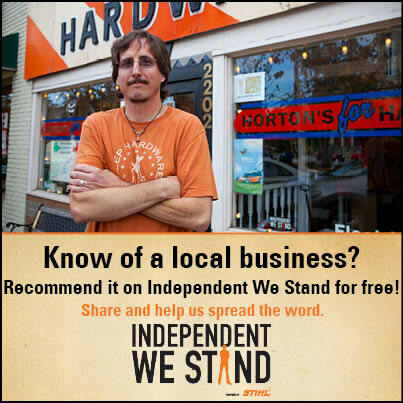 Click here to recommend your favorite indie business. Read more about buy local materials, buying local, customer service, dine indie, eat local, economic impact, farmers markets, find a local business, find local businesses, find locally owned businesses, get local, Help small business, local business, local businesses, local buying, local shop, National Small Business Week, shop local, shop locally, Shop Small, shops local, small business, small business help, small businesses, why buy local.